How to watch Secret Garden: Secret Garden (2010) on Netflix France! 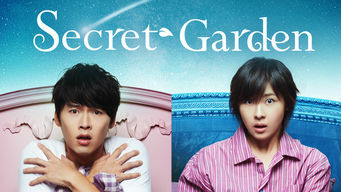 Yes, Secret Garden: Secret Garden is now available on French Netflix. It arrived for online streaming on October 15, 2018. We'll keep checking Netflix France for Secret Garden: Secret Garden, and this page will be updated with any changes. Secret Garden of Secret Garden has 20 episodes. Because different Netflix countries have different availability for episodes, you'll need to check the episode listing below to see which are available in France. Kim Joo Won, a wealthy mogul, and Yoon Seul, the daughter of a former minister, go on a date. 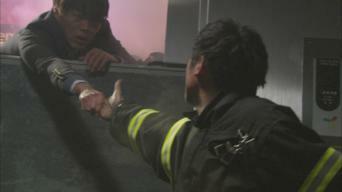 Later, a stunt girl comes to Yoon Seul's rescue. Joo Won takes Ra Im to the hospital to get her treated for an injury. Joo Won can't push her out of his mind, the first girl ever to stand up to him. Joo Won invites Ra Im over for dinner, planning to make a comeback into her favors by reconfirming his position as the department store's CEO. Ra Im goes over to Joo Won's to ask him if he was the one who listed her as the raffle winner, but he denies any involvement and firmly shuts her out. Ra Im, Joo Won, Ssun, Oska and Seul revolve around the MV shoot and the hotel, as conflicts among them heighten to a breaking point. Joo Won and Ra Im wake up in each other's bodies. Greatly confused, they try to find a way to swap themselves back, but nothing seems to work. Ra Im and Joo Won, still trapped in each other's body, have a rather acerbic first encounter with Joo Won's mother at his place. The tension between Oska and Seul rises and falls as they reminisce on the good old days when their love was sweet and the future bright. 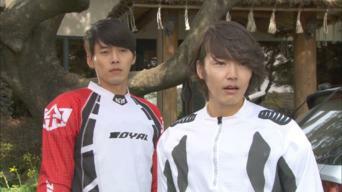 The moment Joo Won becomes drenched in rain, Ra Im's and his souls are miraculously swapped back into their own bodies. Ra Im gleefully takes off. Oska struggles in the aftermath of the plagiarism scandal, while Joo Won proceeds with his new project to build a healing resort. Joo Won tells his mother that his relationship with Ra Im is a mere fling and that there is no possibility of their ever getting married. Joo Won pours out his heart to Ra Im, revoking his request that she be his mermaid, someone who'd quietly stay beside him and dissolve into foam. Seul finds out that one of her employees accidentally leaked Oska's song and readies herself to take full responsibility. 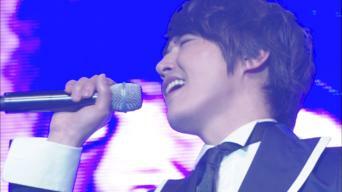 Joo Won and Ra Im dance at the VVIP ball as the entire floor watches them in awe. Oska finally realizes what he had done to tear Seul's heart apart. Director Lim and Oska find out the truth about Joo Won and Ra Im's body swap. Joo Won and Ra Im temporarily move in together. After Ra Im misses the audition to ensure Joo Won's safety, blowing the chance of a lifetime, he pulls all available strings to get her another shot. 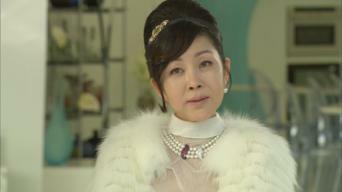 Joo Won's mother promises Ra Im riches to let Joo Won go. But when she realizes that she won't be able to buy her off, she threatens to fire Joo Won. 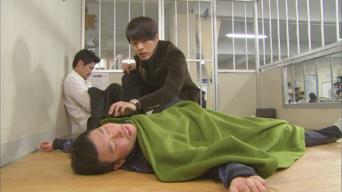 After the accident, Ra Im wakes up in Joo Won's body. She cries over her own unresponsive body, where Joo Won's mind may be trapped forever. As the ice in Yoon Seul's heart slowly melts, Oska is ready to make a full comeback. Meanwhile, the 21-year-old Joo Won is falling for Ra Im again. Joo Won stands up to his mother, and he and Ra Im sign a marriage license. Meanwhile, Oska's back in full sway, with Yoon Seul by his side.